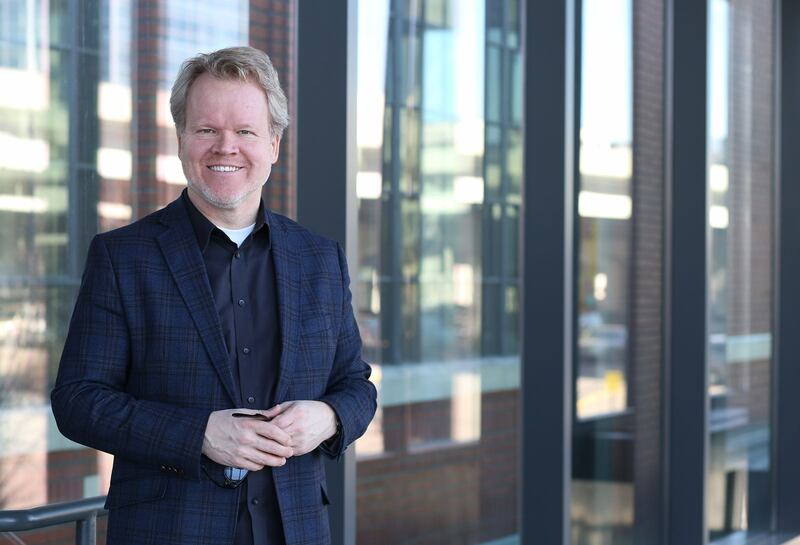 Bill is a nationally recognized architect focused on designing environments that inspire people to be creative, innovative and professionally productive. For more than 30 years, he has designed award-winning projects for arts, education, healthcare, corporate and government clients. He approaches each project from the client’s perspective to design solutions that accomplish their goals effectively and creatively.